Thanks to Salim Rezaie for the peer review. This post is cross-posted at REBEL EM. 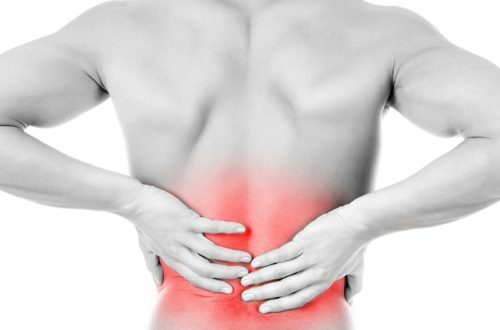 Low back pain is an extremely common presentation to US Emergency Departments (EDs) representing 2.4% or 2.7 million visits annually. 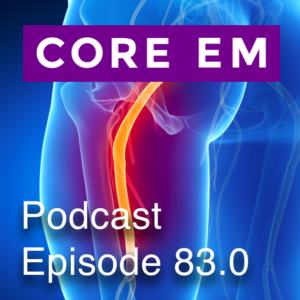 This post reviews an approach to non-traumatic low back pain in the ED focusing on catching the rare, serious pathology.